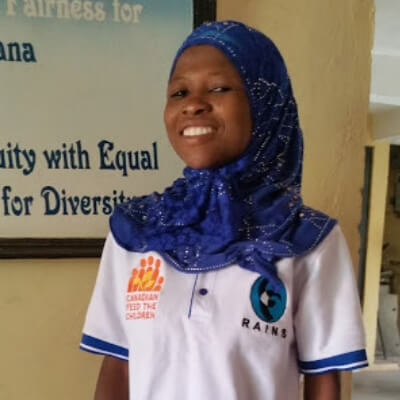 Women Deliver 2019 Mobilization Canada is a rallying cry for unity in gender equality and girls and women’s empowerment. We know that when we invest in girls and women, there is a ripple effect that reaches families, communities, and nations. That’s why we’ve chosen to join the Women Deliver 2019 Mobilization. As a mobilizer, we are joining fellow Canadians and organizations who are organizing across the country to participate in events, discussions and actions to raise awareness about gender equality and women and girls’ health, rights and wellbeing. The Women Deliver 2019 Conference will take place in Vancouver from June 3rd - 6th 2019. It will be the world’s largest conference on gender equality in the 21st century. Partnering for women and children. Everywhere. We’ve joined the Canadian Partnership for Women and Children’s Health (CanWaCH) to better support women and children throughout the world realize their full health and wellbeing. Read more. We are proud to demonstrate our commitment to inclusive and quality education globally through our membership with the International Education Policy Working Group (CIEPWG). Read more. 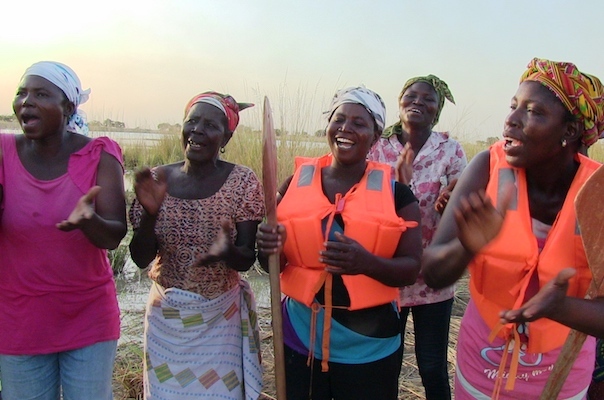 We work in partnership with communities to spur women’s economic empowerment. Read about how our RESULT project, generously funded by the Government of Canada, did just that. 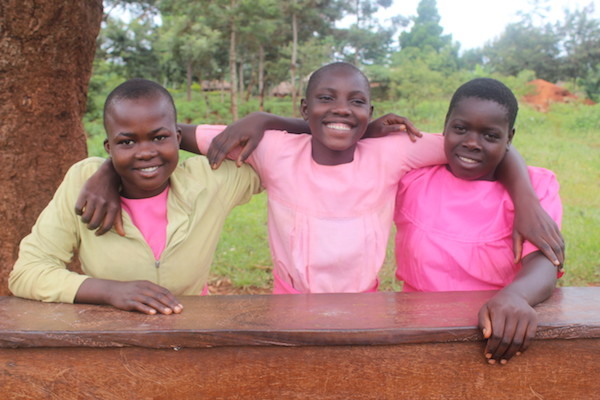 Together with local partners, we stand up for girls’ sexual and reproductive health and rights. 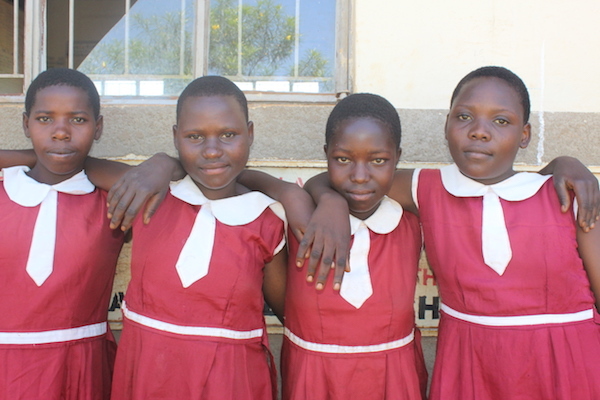 Safe space groups, local sanitary pad production, and community dialogue all help to keep girls safe and in school. Read more. Join us from February 3-9 as we share stories of amazing women from our partner organizations and communities who champion gender equality, and whose work is made possible because of Canadians like you. 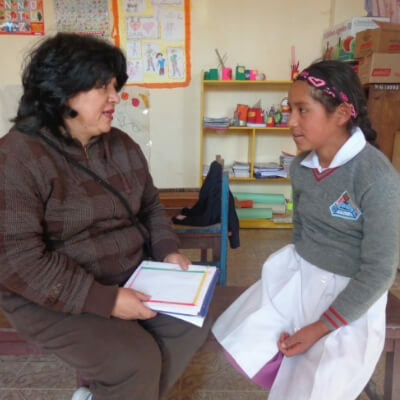 Together with our local Bolivian partner IPTK, Neyza Rodriguez runs workshops in her community where women and men learn about violence prevention in the home, healthy relationships, conflict resolution and women’s rights. Children are also taught about their own rights and are empowered with resources and support networks that include professionals like Rodriguez to help keep them safe, all thanks to Canadian support. Meron, a former sponsored child with Canadian Feed The Children, was able to stay in school and was given opportunities that girls often do not get in her community. 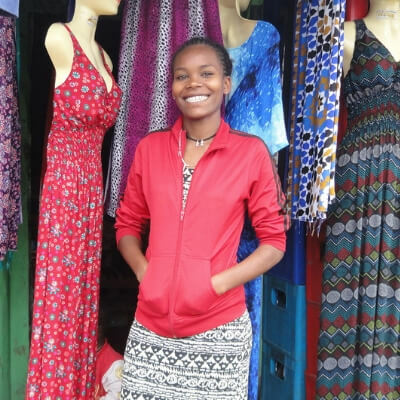 Now a successful entrepreneur, Meron volunteers at a local orphanage, helping children like Canadians once did for her. 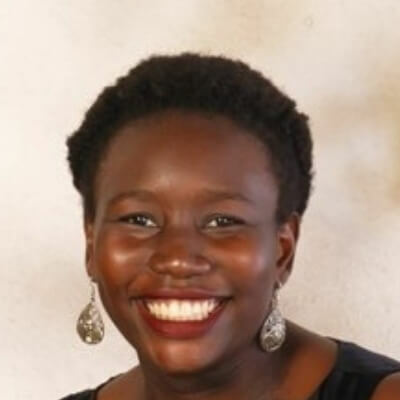 Loretta is a Program Officer at UCOBAC, our local partner in Uganda, where she manages projects promoting gender equality, women’s empowerment, as well as prevention of Sexual and Gender Based Violence (SGBV). With Canadian support, Loretta has been able to engage communities on SGBV issues like ending child marriages, keeping girls in schools, building lavatory facilities for both boys and girls, as well as many other programs to help fight against SGBV. The Sustainable Development Goals’ (SDGs) universal mandate to ‘leave no one behind’ calls upon Canadians to ensure efforts are made to end all forms of poverty and fight inequalities in Canada. 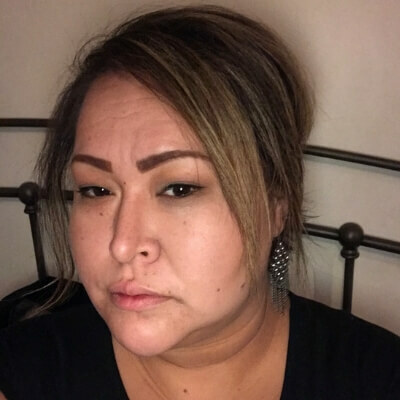 Vanessa is a Community Action Program for Children Coordinator with Beardy’s and Okemasis Cree Nation who plays a strong role in reducing food insecurity in her community. She leads gardening and canning workshops, runs community cooking classes, coordinates the maintenance of community gardens and orchards, and many other activities to promote food affordability, food accessibility, and food use in the community. This food security programming, lead by Vanessa, empowers community members in Beardy’s and Okemasis Cree Nation to take steps towards food security and food sovereignty. Become a Women Deliver 2019 Mobilizer! Commit to taking at least one action to advance the conversation on gender equality. Sign up here. Together, we can help make sure that women and girls around the world have equal rights and are able to reach their full potential.